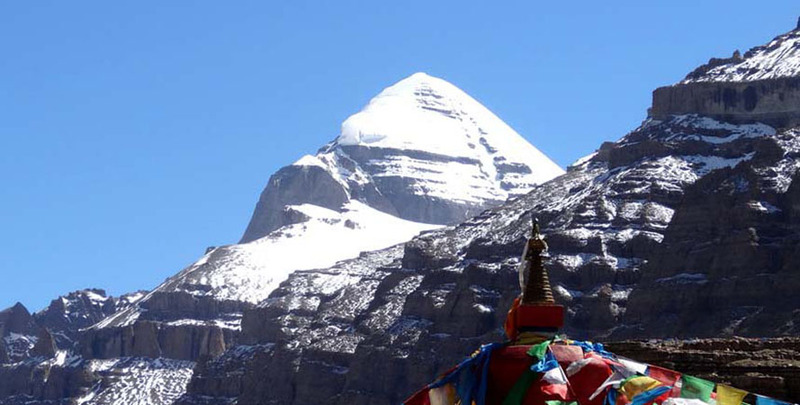 Tibet fly in fly out tour is 06 days short and exciting tour to Tibet from Kathmandu. 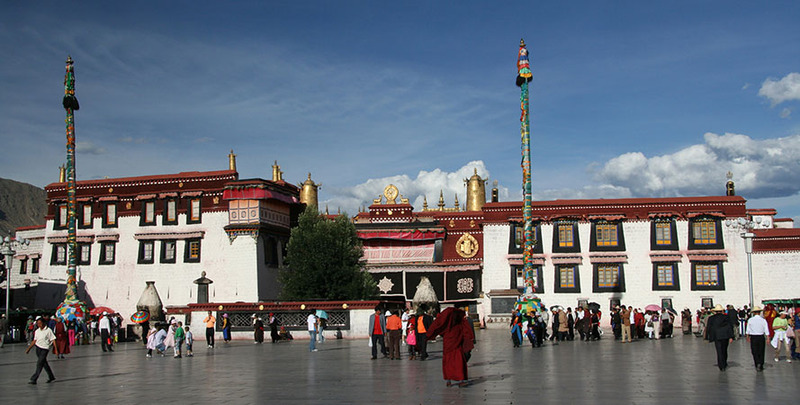 You will be covering the various monasteries and tour sites in Lhasa, Gyantse and Shigatse. This exotic Tibet tour offers you special two days full guided sightseeing tour around the majestic Tibetan capital city, Lhasa. 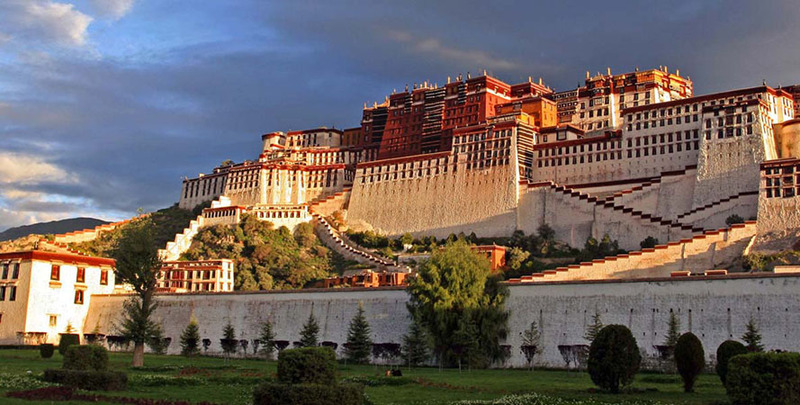 You will be visiting the famous Potala Palace which used to be the monumental palace of the Kings and Dalai Lama. The palace usually opens on Wed, Friday and Sunday. The view of the holy Lhasa city from the palace is unforgettable. Sera monastery and Drepung monastery, Norbulinka, Jokhang Temple are also the monuments to be explored in Lhasa. 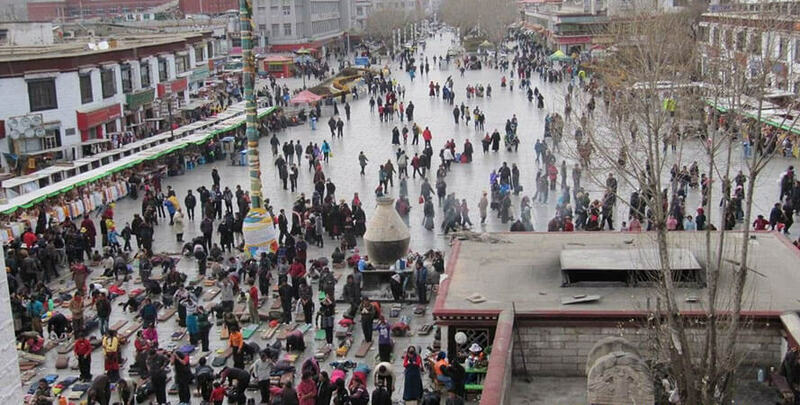 You will also enjoy the busy and colorful Barkhor Street market in Lhasa. The monasteries are the oldest and largest monastic institutions in the world. Experience the adventure overland drive to Shigatse where you will visit the Tashilhunpo monastery and on the way, the Yamdrok Lake is waiting for you. Exciting Nepal Treks and Expedition organizes Tibet fly in fly out tour from Kathmandu for you. Join us for the tour. Visit the Potala (open on wed, Fri and sun), the monumental palace of Kings and Dalai Lamas, with its numerous chapels. The view of the holy city from the roofs is unforgettable. Excursion to the Sera and Drepung monasteries which were amidst the largest monastic institutions in the world. Day 01: Transfer to the Tribhuvan International Airport in Kathmandu and fly to the Lhasa Gonggar Airport in Tibet. The flight duration is about one and half hour which will be the exciting Himalayan flight experience. Then enjoy the 2 hour scenic drive to Lhasa (3650m). Overnight at hotel in Lhasa. 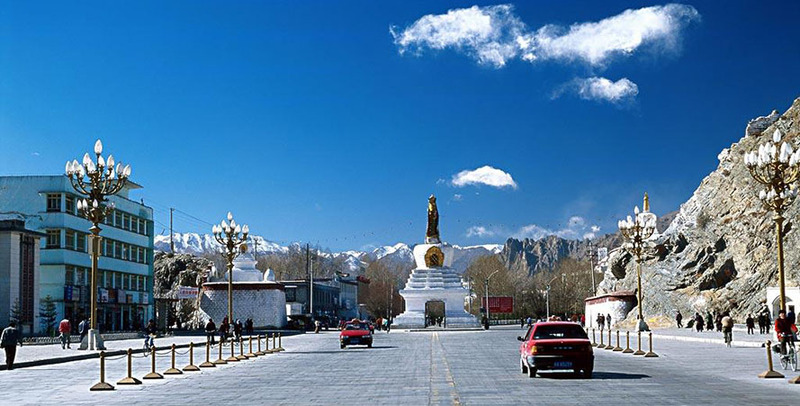 Day 02: This is your first day to enjoy the sightseeing around Lhasa city. You will visit beautiful Potala Palace, Drepung Monastery and Norbulinka. Overnight at hotel. Day 03: In this second day of sightseeing tour, you will visit Sera Monastery and Jokhang Temple in Lhasa. Enjoy the Barkhor Street and market in the evening. Overnight at hotel. Day 04: Today, you will drive to Shigatse via Gyantse. 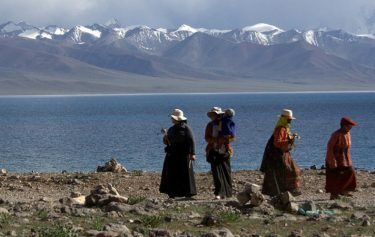 But on the way, explore the Yamdrok Lake before reaching Gyantse. 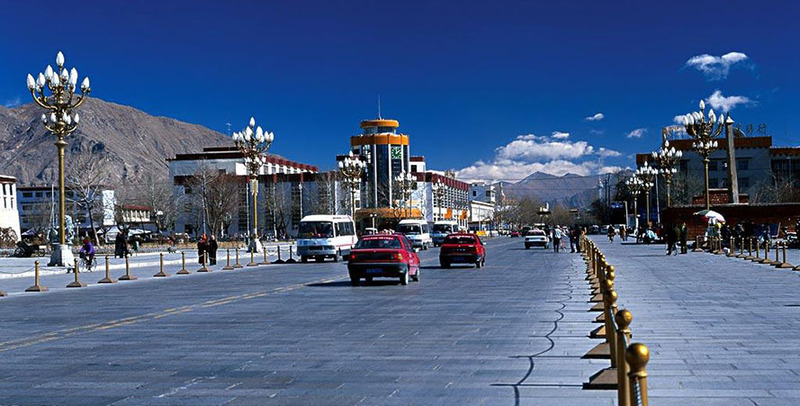 This will be your long but adventure drive from Lhasa to Shigatse. Overnight at hotel. Day 05: You will visit Tashilunpo Monastery in Shigatse and enjoy the place before drive to Gyantse. In the afternoon, visit Phalkor Monastery in Gyantse and drive back to Lhasa. Overnight at hotel. Day 06: This is your last day in Lhasa, Tibet. After breakfast, you will be transferred to the Lhasa Gonggar Airport for your return flight to Kathmandu or other onward destination.